Is a celebration of the best German Beers, Entertainment and raises funds for local charities. 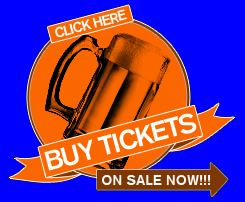 Tickets on sale now for the largest authentic Oktoberfest in the Country. MAP and Directions to the Oktoberfest Beers, Wines, Spirits and Food.